“We offer the best deal in New York,” explained David G. Greenfield, CEO of Met Council. 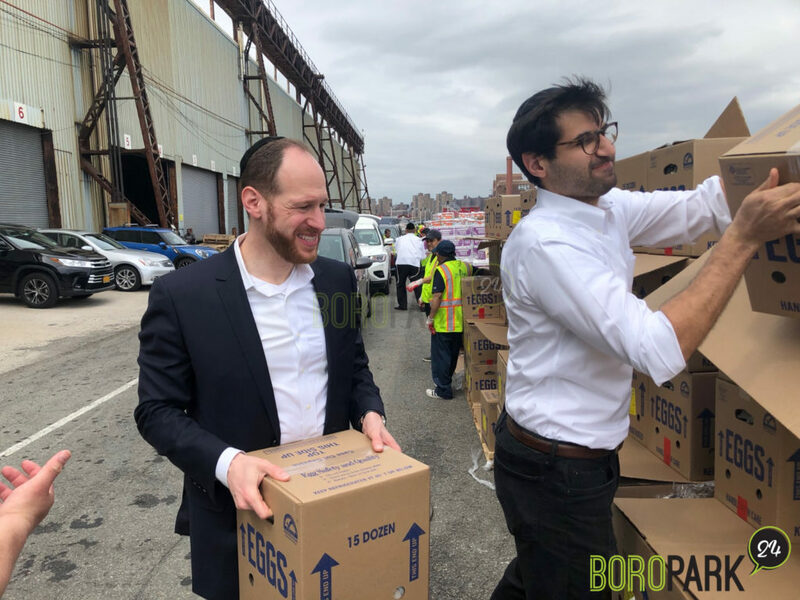 “You give us access to the needy people and we will give you all the kosher food they need for Pesach.” That’s how Met Council was able to expand America’s largest free Pesach food distribution from 120 locations last year to 129 locations across New York this year. New locations range from Yeshiva Chaim Berlin in Flatbush to Mosdos Vorka in Boro Park to National Council of Jewish Women on the Upper West Side. Six months before Pesach, Met Council’s food team, led by Jessica Chait, began working day and night to ensure that all who are hungry will have food to eat before Pesach. 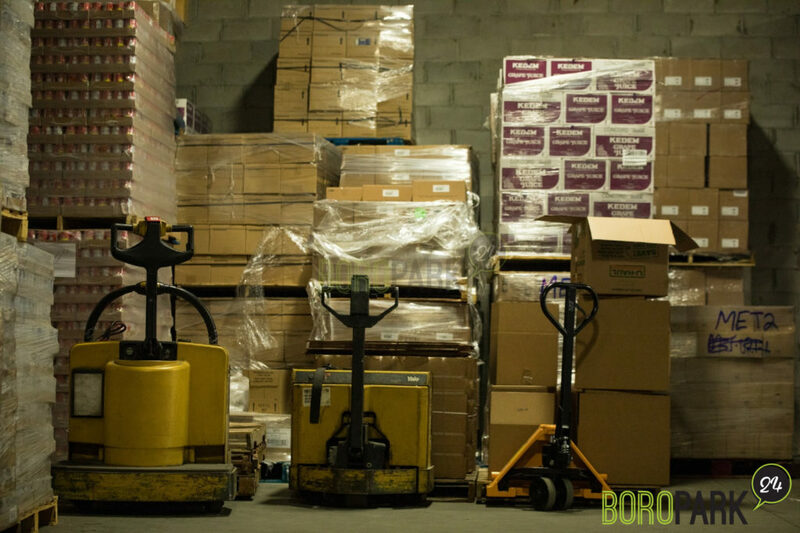 Millions of dollars were raised, the orders — everything from 82,000 pounds of chicken to 77,000 pounds of eggs to 79,000 cans of tuna to 54,000 pounds of Matzah were placed — and the Met Council overflow warehouse began accepting food earmarked for Pesach. 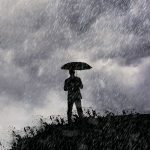 Three weeks before Pesach, Met Council began making deliveries across the five boroughs of New York City, Long Island, and Westchester. 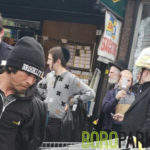 All told, over 181,000 New Yorkers will receive food before Pesach from Met Council – America’s largest free kosher for Pesach food distribution. 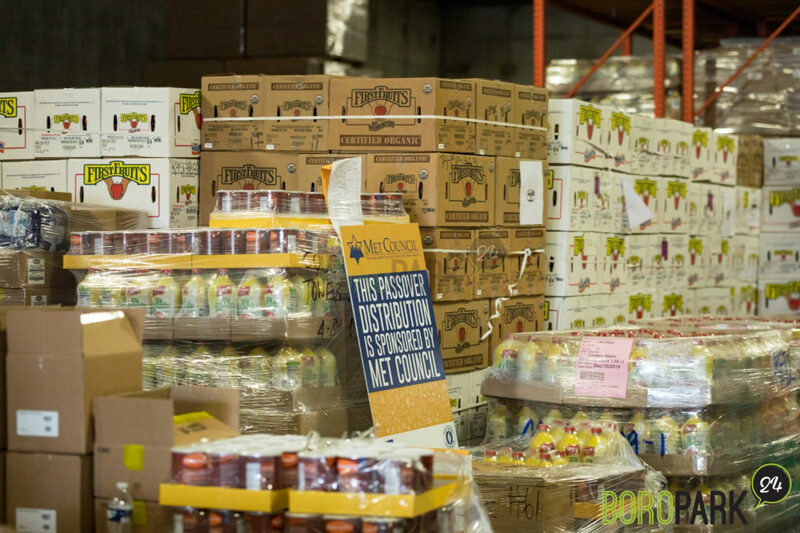 “I am proud that once again we have expanded the Met Council Pesach food distribution,” said Mr. Greenfield. “This year we gave out more food to more people at more locations than ever before. As importantly, we gave out higher quality food. Everything from the apples to the oranges to the potatoes were bigger and better than ever before and even the items like grape juice are of the highest quality. 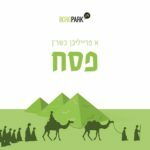 We distribute Kedem grape juice, the very same brand most of us drink at home,” Greenfield explained about his commitment to securing the finest products for Pesach. 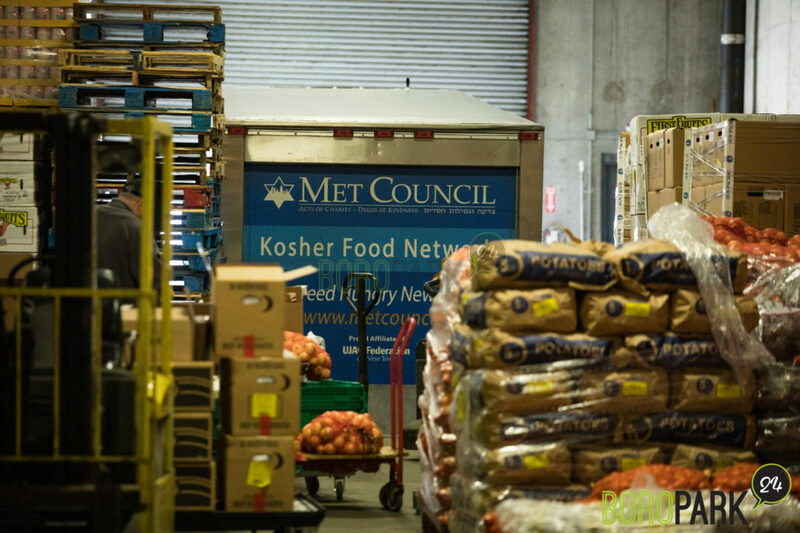 Just about every organization that gives out free kosher food in New York gets it from Met Council. 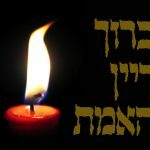 Some of Met Council’s 129 partners include Hatzolah, Bais Yaakov of Borough Park, Boro Park JCC, Tomchei Shabbos of Queens, UJC of the East Side and COJO Staten Island. Met Council’s food team is led by Jessica Chait, the newly hired Managing Director of Food Programs. 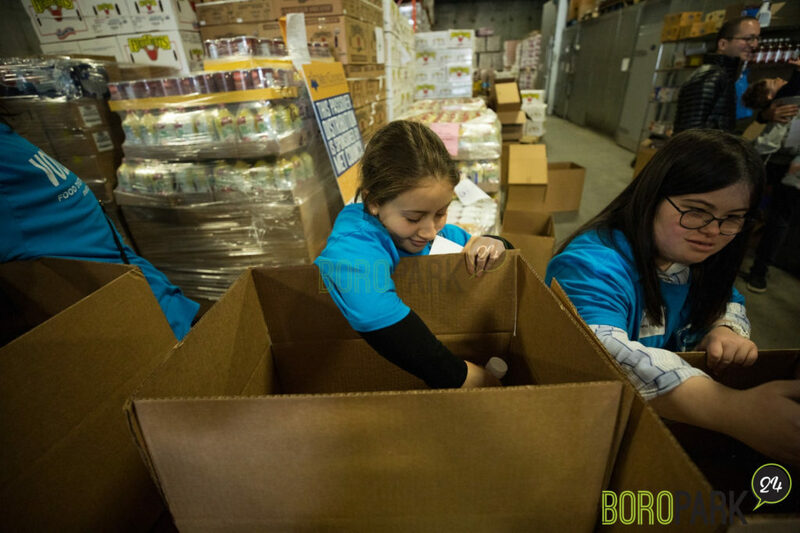 Jessica and her team of ten employees work year-round with Food Bank and City Harvest to ensure that Met Council is well stocked with Kosher for Pesach items. It’s not only the actual food that Met Council distributes. Met Council also has the largest Kosher for Pesach Visa credit card program in the United States. 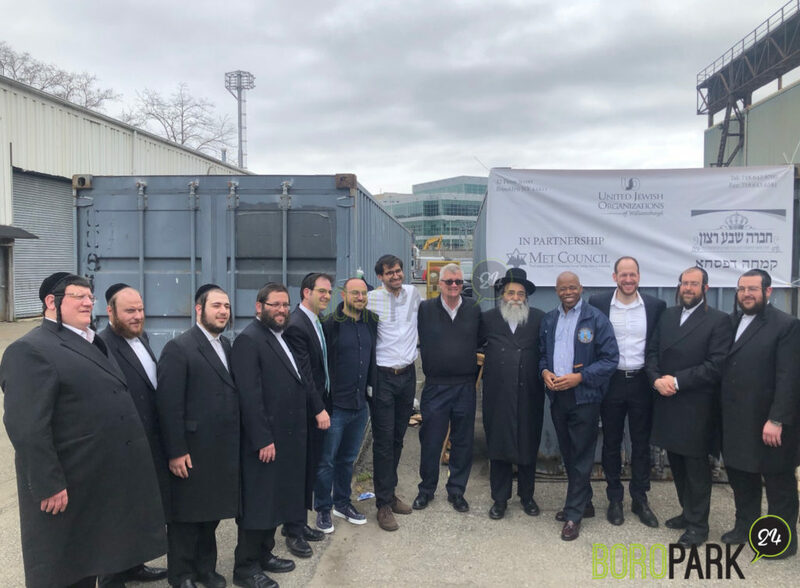 “In addition to the traditional food distributions, we also gave out more than 2,100 Visa cards to pre-screened clients that need a financial boost to buy additional food before Yom Tov,” Greenfield explained. These Visa credit cards, up to $500 per family, are branded by Met Council and are coded to only work in select supermarkets across New York. “We are truly fortunate to have a community that really understands the mitzvah of Kimcha D’Pischa. Literally, every mosod, shul, and organization in New York participates in this mitzvah. It’s our zchus at the Met Council to be serving them by providing the food needed to celebrate Pesach,” Greenfield concluded.